Jaxn Rogers is a former Demize Acadmey youth player that started his journey with the demize as a teenager after moving to Willard Missouri from Pheoniz Arizona. Jaxn recived a college scholarship at Iowa Central College before transfering after his freshman year to Richmond international Acadmey Soccer Acadmey in London Engalnd for the following three years. After graduation he came back to the 417 to become an Intern for the Demize NPSL team. " At the first training session Jaxn approched me and asked if he could compete for a roster spot and knowing the type of player Jaxn is, I gave him the oppurtunity to and he made the most of it this season", stated Demize DSO Chris Hanlon. Jaxn found his way onto the dress list in the opening game of the season against the Little Rock Rangers and at halftime was subbed into the game at the right back position. Jaxn would not leave the field from that point forward starting in the remaining 9 heartland league games where he compiled 1 goal and 5 assists. Jaxn also had a goal and assist in the OKC Energy exibiiton game late in the season. " 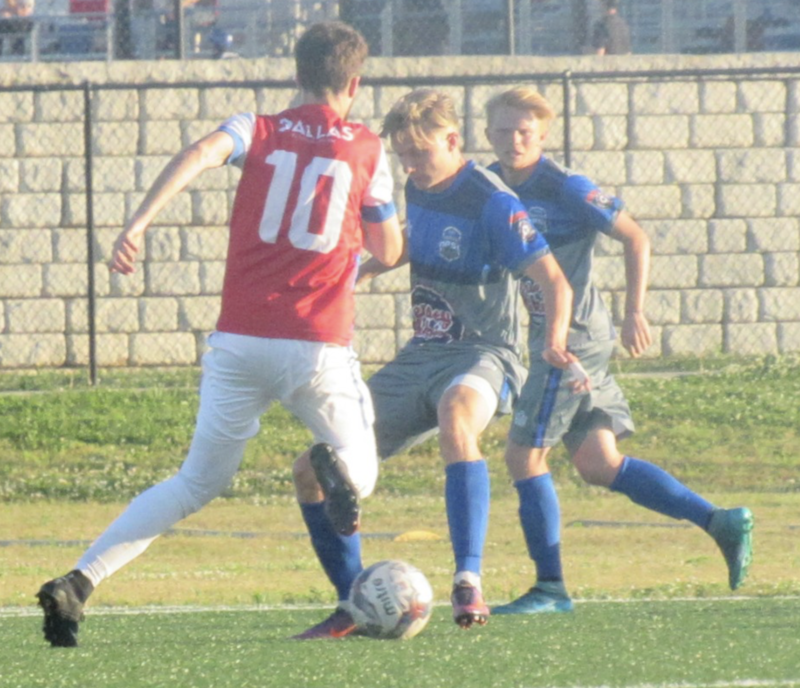 Growing up in southwest Missouri Jaxn showed what hard work and dedication brings to the table, and I plan on nominating him for the upcoming NPSL player showcase in January to represent the Demize and hopefully get Jaxn exposed to the next level", stated Hanlon. Players in the the Demize youth organization will benifit from Jaxn's playing and coaching experince as he has just been hired as a professional academy trainer where he will be able to share his experiences as both a youth, collegiate and minor league pro player in the NPSL. 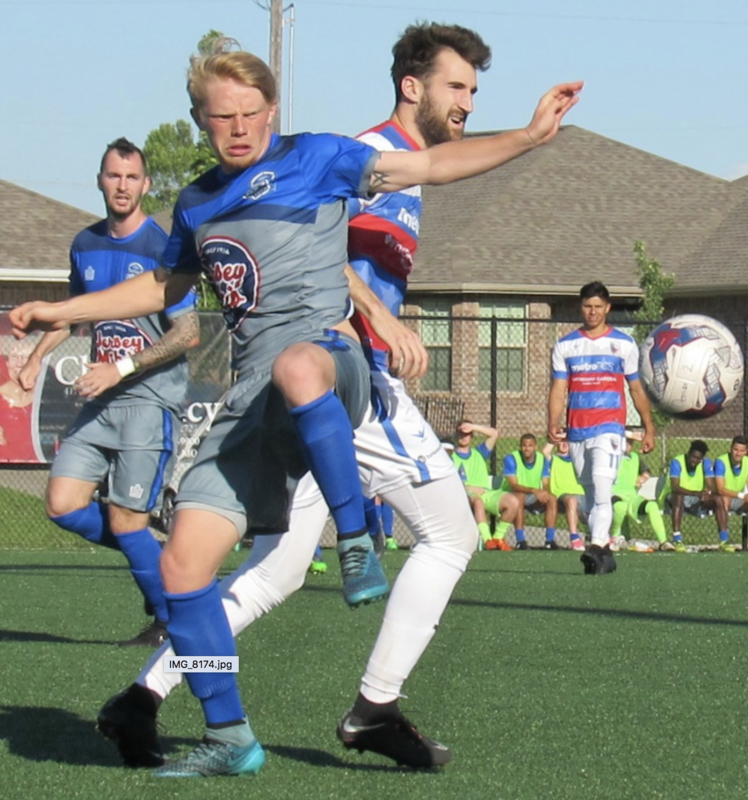 George Redwin narrowly missed out on playing with the Demize NPSL last summer (2016) but was signed to play this season and lived up to the hype surrounding his signing with the Demize. George helped Rio to a national championhsip as a freshman before transfering to Faulkner University his sophmore season. George started every match for the Demize this season exept that last game vs Dallas City. He compiled 3 goals and 2 assists and was a tireless work horse up top for the team throughout the season. 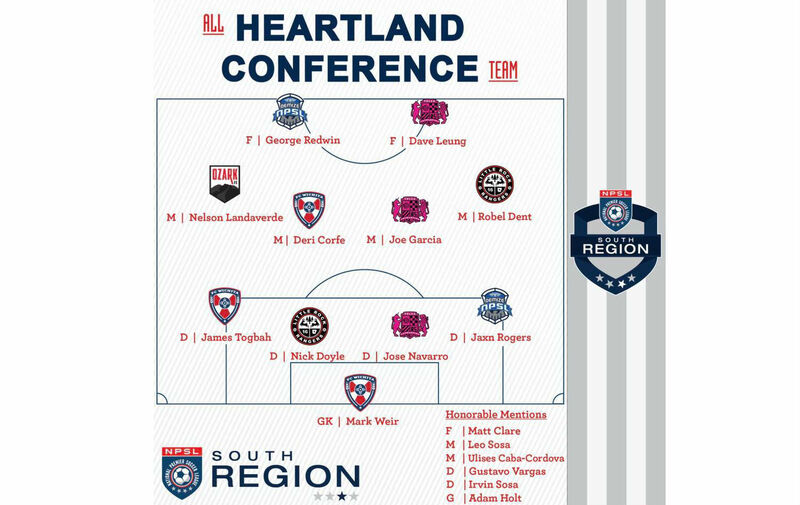 "I'm very proud of how George played this season, and I look forward to bringing him back next summer to hopefully have him continue to be a top forward for our team and within the heartland conference", stated General Manager, Kaleb Romero.